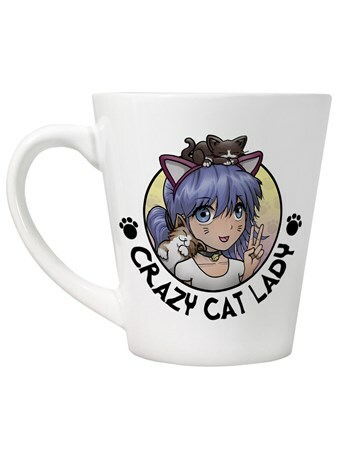 I think we can all think of that one utterly cat obsessed person in our lives, and if you can't, then it must be you! 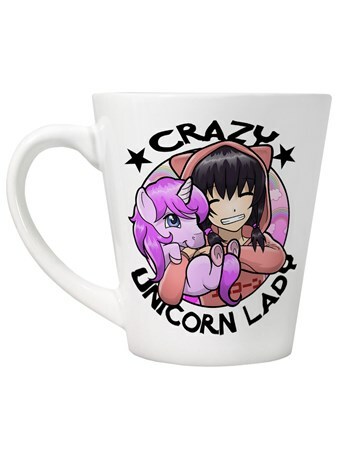 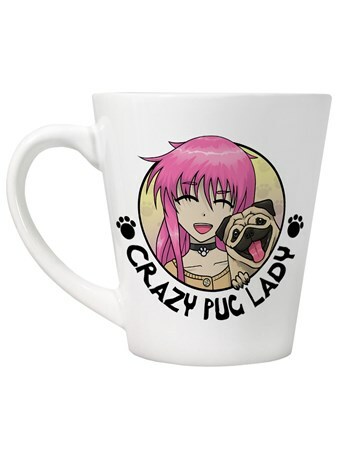 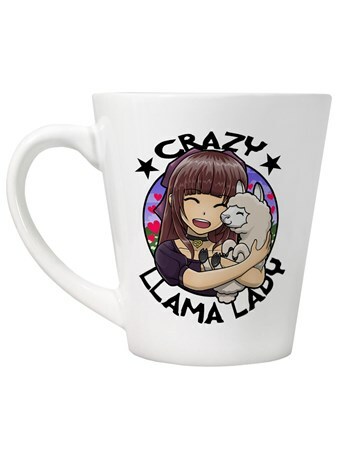 This super cute anime inspired latte mug is bound to make you feel good and surrounded by the things you love. 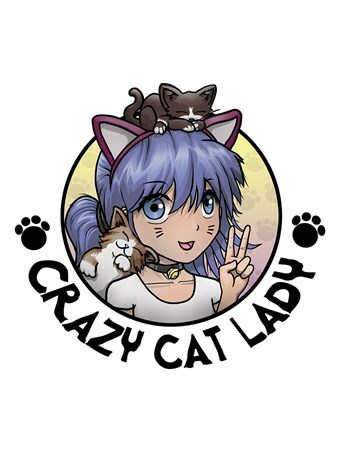 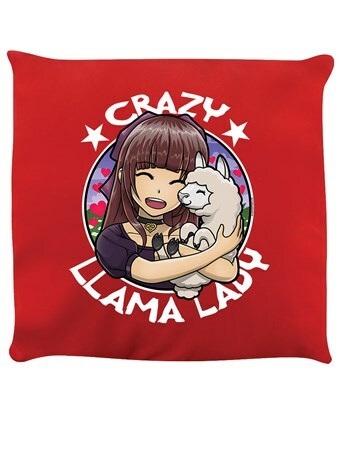 Make sure you're a crazy cat lady and proud. 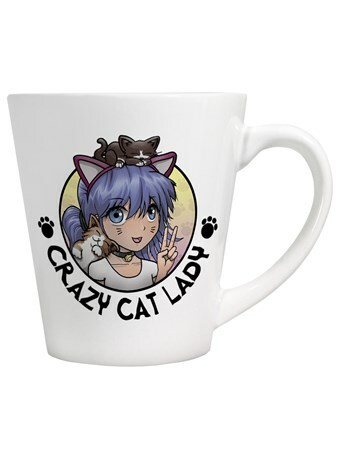 High quality, framed Crazy Cat Lady, Feline Good latte mug with a bespoke frame by our custom framing service.